With Microsoft’s release of the Surface 3 being done with, the next item on the company’s agenda should be the successor to the Surface Pro 3. the Microsoft Surface Pro 4. While rumors about Microsoft’s upgrade to the Surface lineup have been sparse, we’ve got some more information today that should help clear things up when it comes to Redmond’s next hybrid. 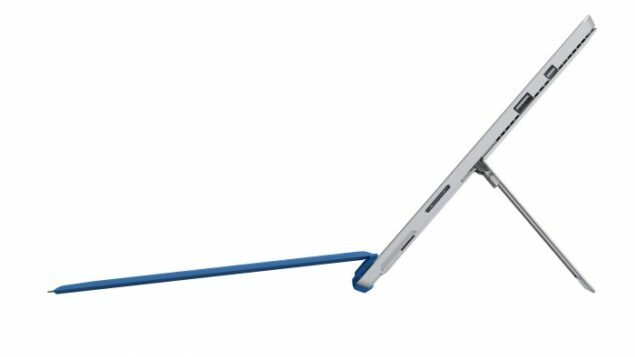 Rather than hurrying things up and launching the Surface Pro 4 in summers or just before the Back To School season, a new report now suggests that Microsoft will be looking to launch the Surface Pro 4 alongside the launch of Windows 10 this year. From a product standpoint, the decision makes sense. After all, with Windows 10’s cross platform functionality, the Surface Pro 4 will be an excellent product for Microsoft to showcase the operating system’s capabilities. But will a delayed launch affect the sales of the product, especially given that the market’s generally ripe for new notebook and tablet purchases around August? The Surface Pro 4 is expected to come with Intel’s Core M on board, which has also been launched by Apple in its 12 Inch Retina MacBook Air last month. While not a heavy hitter on the performance side, Core M does ensure you get all your productivity tasks done without the need to carry a heavy tablet/notebook alongside you everytime. After all, Apple’s MacBook Air is the company’s thinnest notebook to date and a considerable part of that is due to the Core M. Aside from the processor, the Surface Pro 4 is expected to be launched in two screen size variations that range between 12 – 14 inches, with 2K resolution and 1 TB of storage options. It’ll also be priced lesser than the Surface Pro 3, which shouldn’t be that much of an issue given Core M’s presence on board. Stay tuned. We’ll keep you updated.